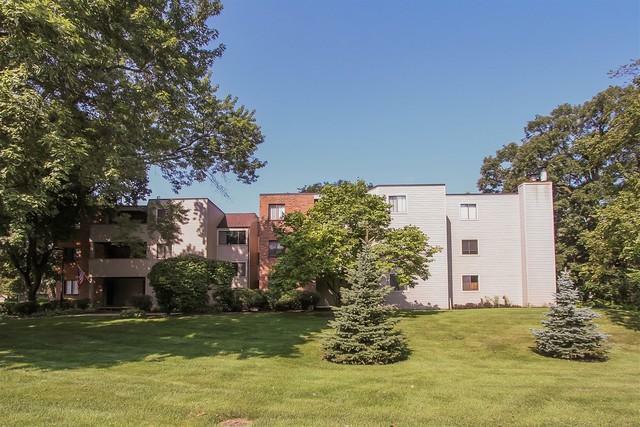 Very affordable centrally located condo! Close to I-90 access and train station! Includes 1 car garage! Covered entry! 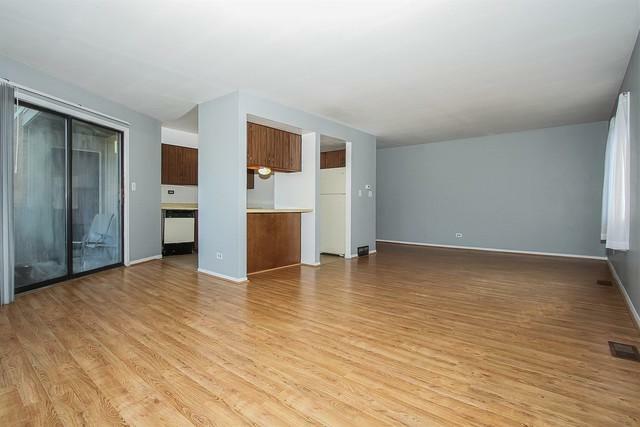 Spacious living room with wood laminate flooring and sliding glass doors to the private balcony! 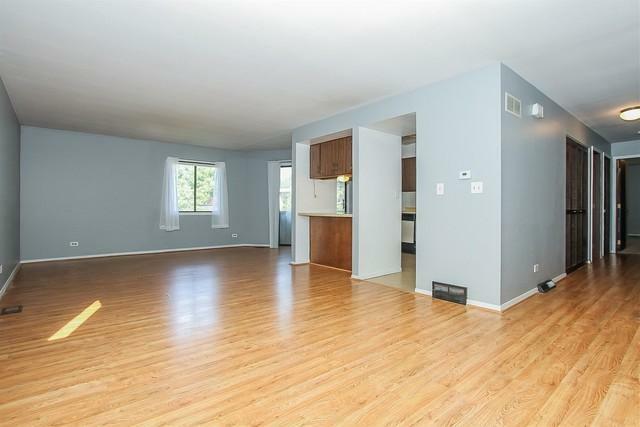 Very functional kitchen with breakfast bar and all appliances stay! 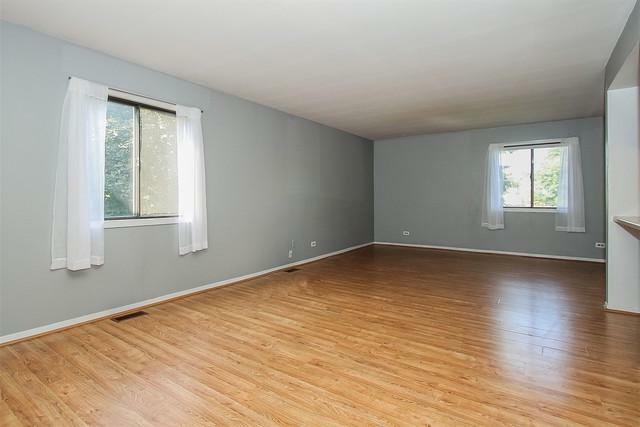 Master bedroom with door to the balcony and direct bath access! Brand new carpet! Neutral throughout! Laundry facility in the building!